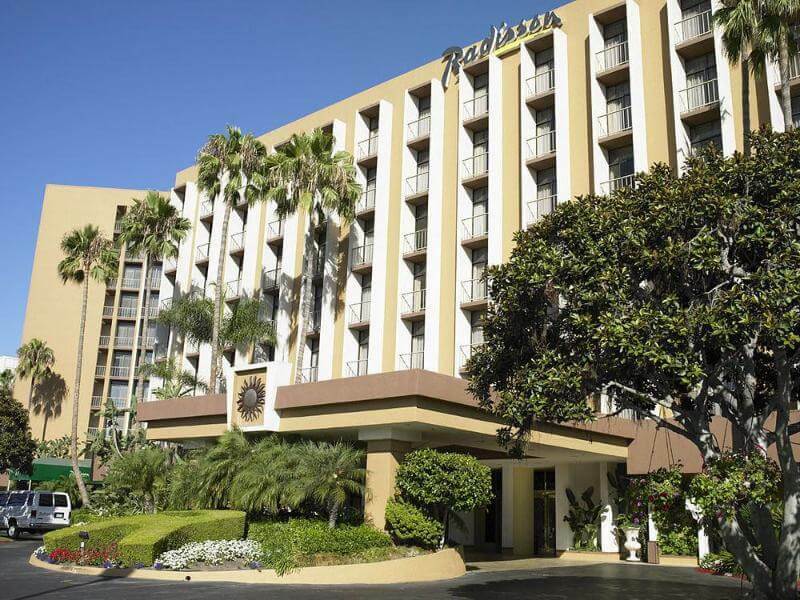 The hotel is located 1 km from John Wayne Airport in central Orange County and close to the business districts of Irvine, Santa Ana, Costa Mesa and Huntington Beach, and also near to many area attractions such as Disneyland and Knotts Berry Farm. 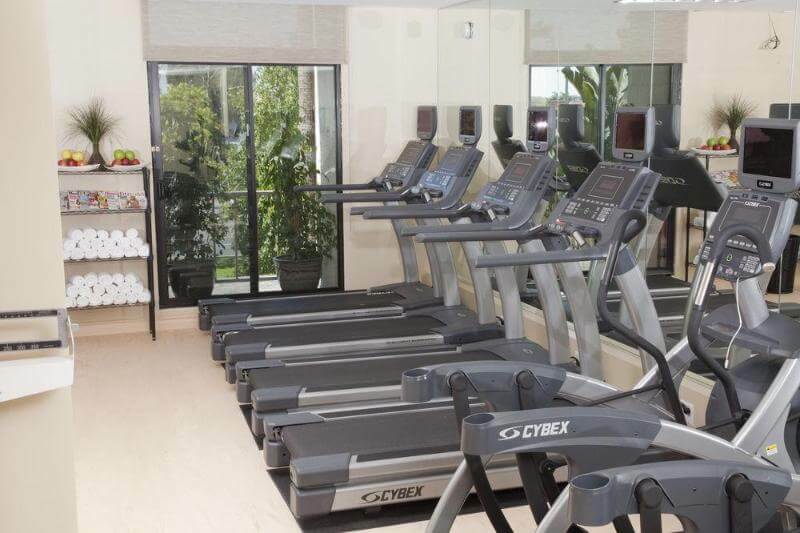 The hotel guests can enjoy on-site parking, a complimentary airport shuttle service as well as a gym and an outdoor swimming pool. The hotel is an AAA, three-diamond hotel. 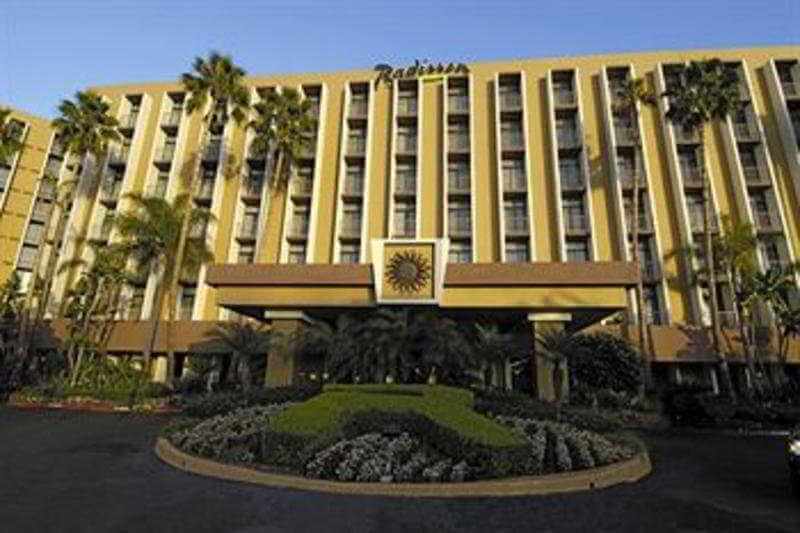 Renovated in 2010, the air-conditioned hotel offers 335 guest rooms in total. 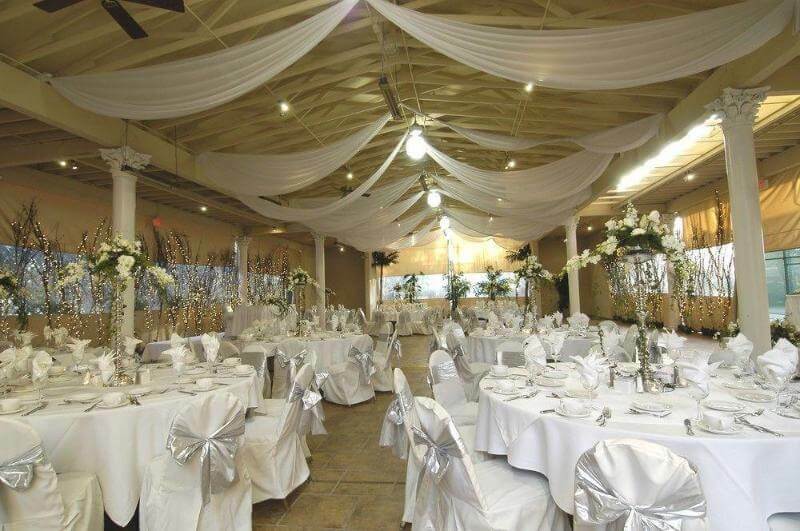 Facilities include a 24-hour check-out service, hotel safe, cloakroom, bar and a restaurant. Guests may also take advantage of the conference facilities, free high-speed WLAN Internet access, room and laundry services and a bicycle hire service. The rooms offer premium amenities such as marble entries, upscale bathrooms with a shower, bathtub and hairdryer, free wireless Internet access, work desks, two telephones and private balconies. Each room additionally features a double or king-size bed, satellite TV, a radio, safe, washing machine, ironing set and tea and coffee making facilities. 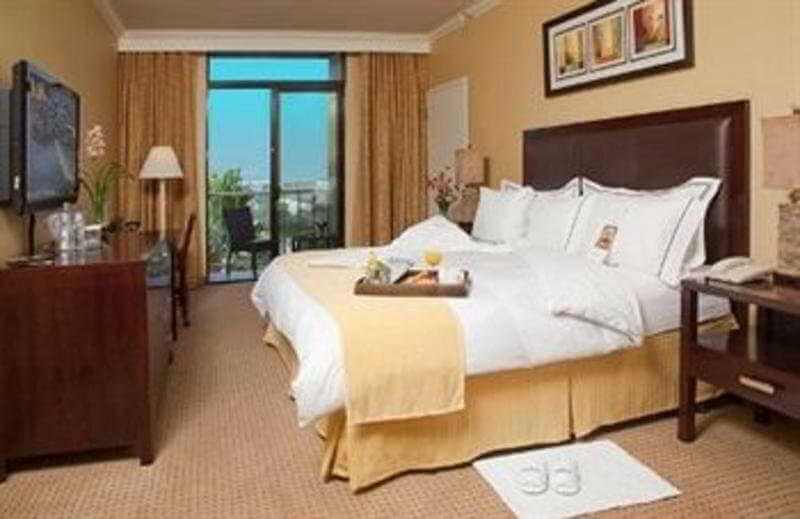 Individually regulated air conditioning and heating also feature in all rooms as standard. There is a heated outdoor swimming pool with sun loungers laid out for guests' use. 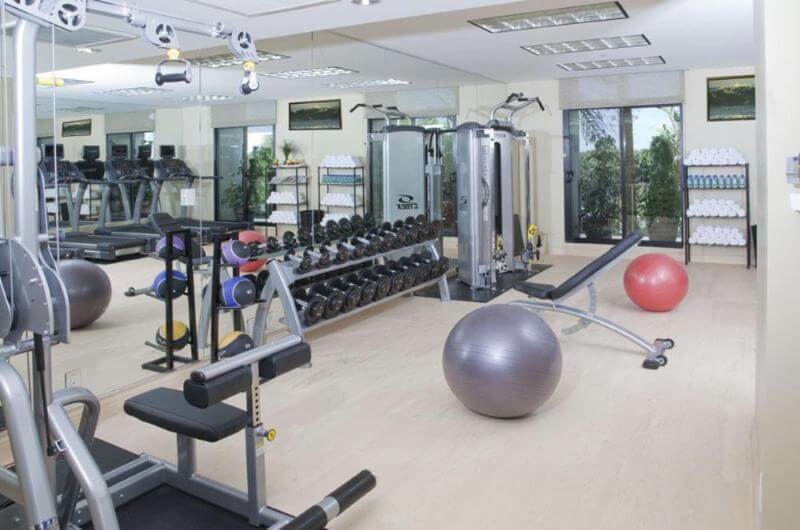 Guests may also work out in the gym or relax in the sauna.